Guerrilla Packs unveiled the 70L Gladiator model extended duration backpack. 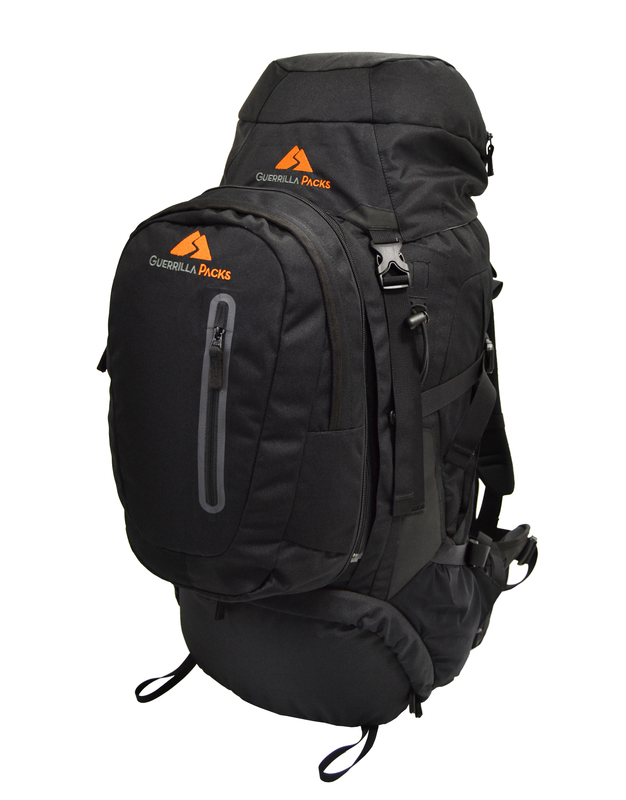 The Gladiator is an excellent addition to the Guerilla Packs line of Adventure backpacks. 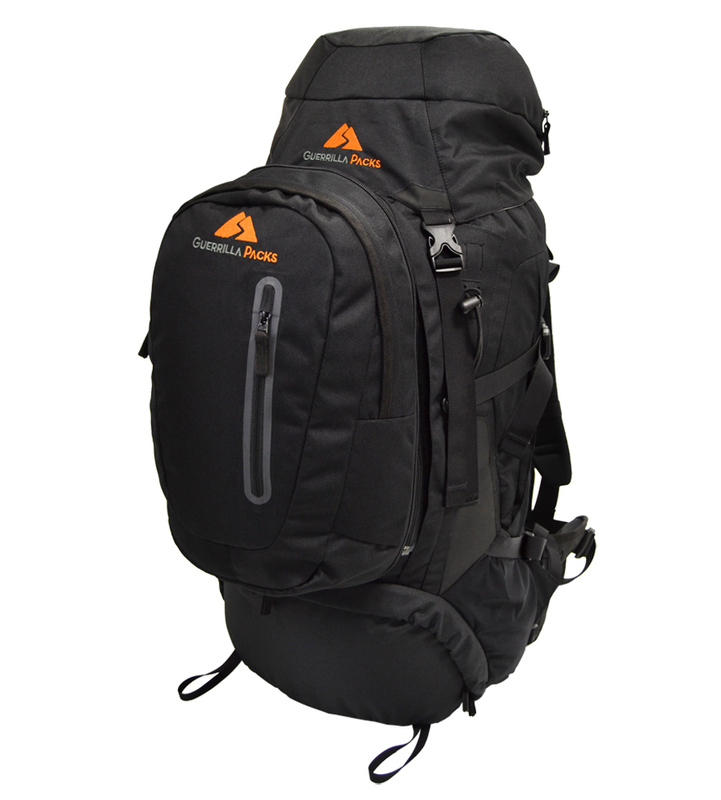 The Gladiator is designed to accomodate both outdoor hiking applications as well as backpacking travel applications. The main features of Gladiator are the 10L detachable daypack, the YKK zippers and accessories, as well as the multiple etry points. Checkout all the details at www.guerrillapacks.com/gladiator/.